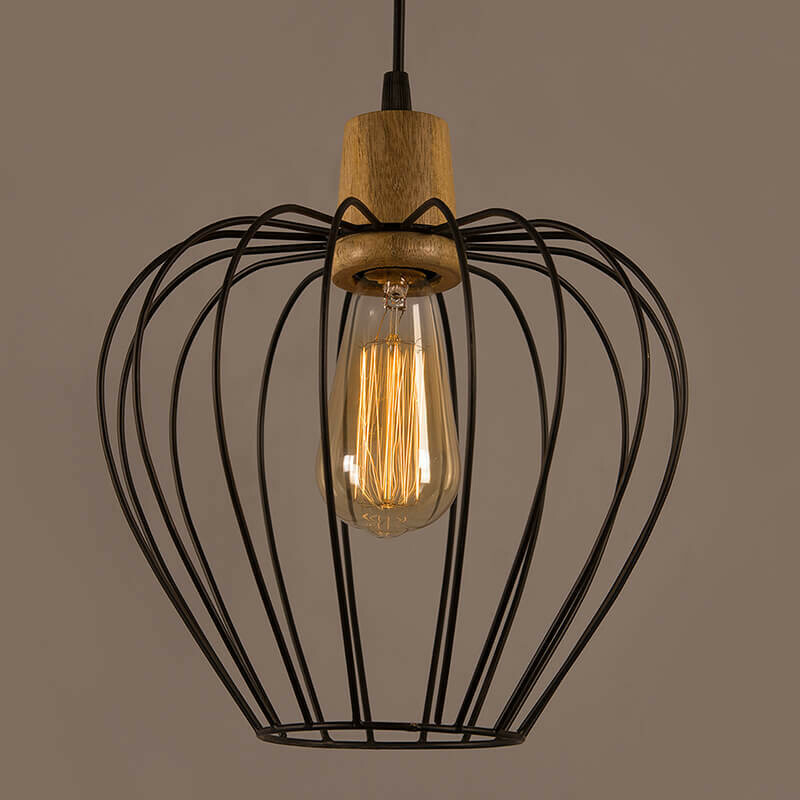 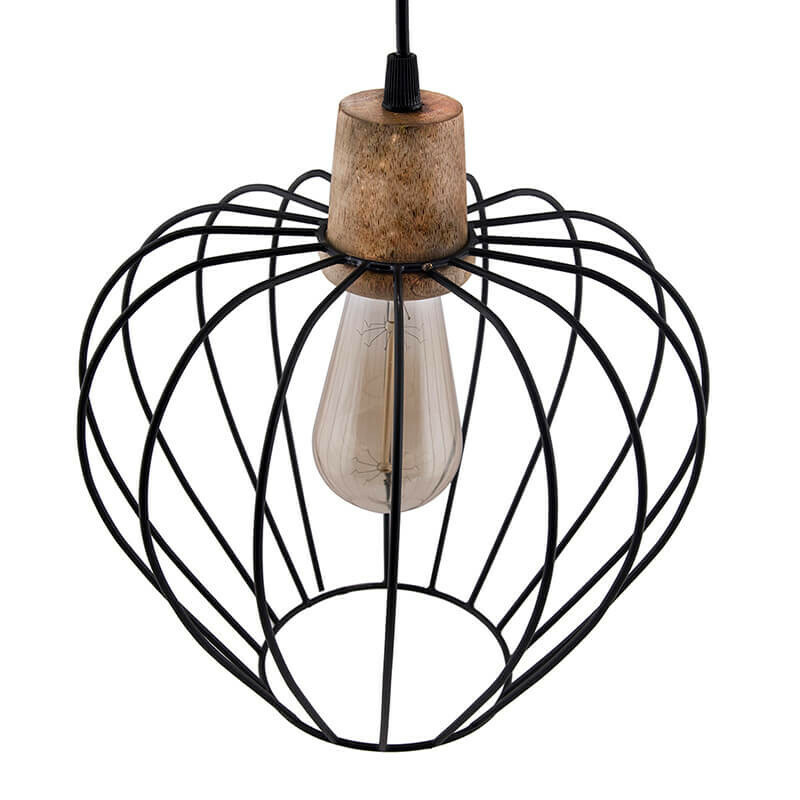 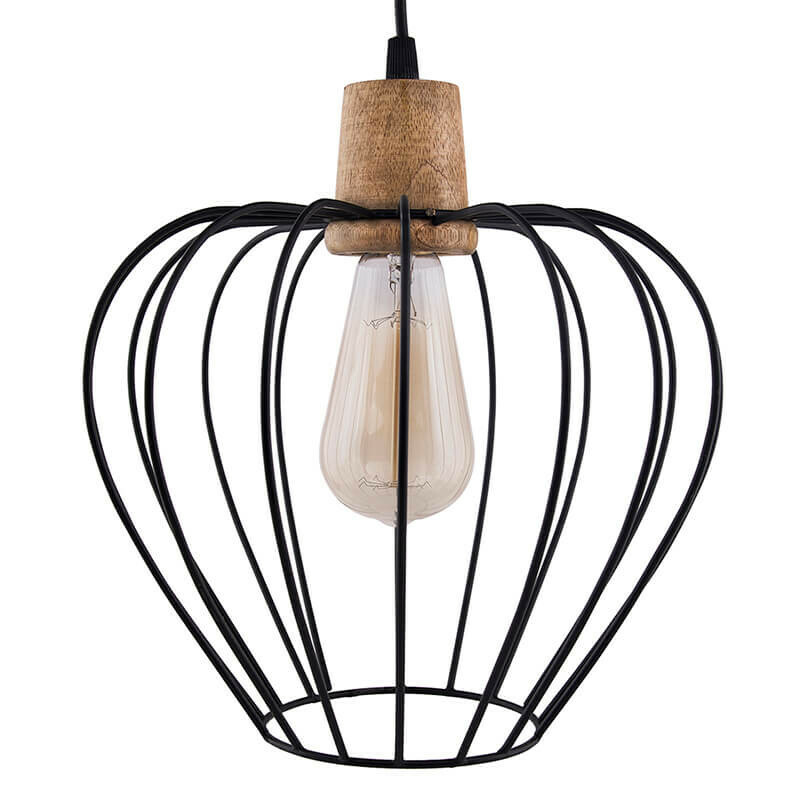 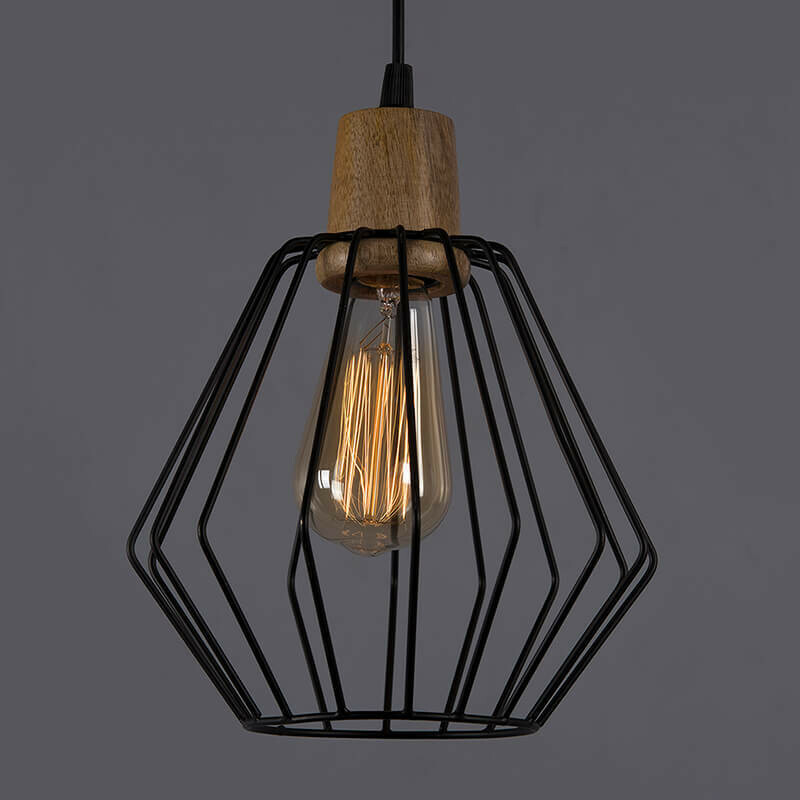 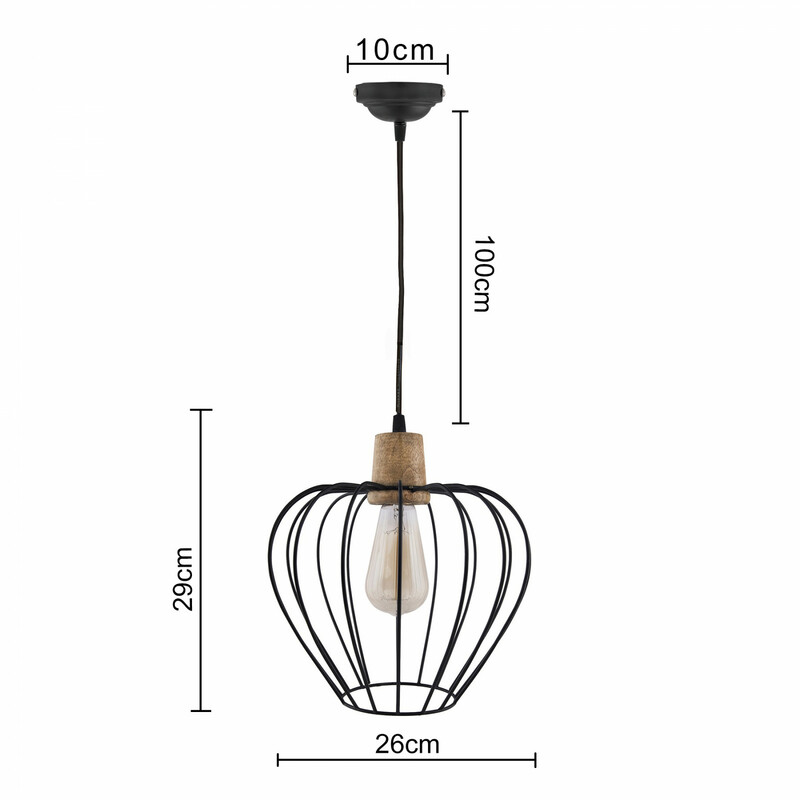 This Black Metal Cage Single Light pendant with Wood and Metal cage lampshade will be perfect for an industrial or rustic style home decor. 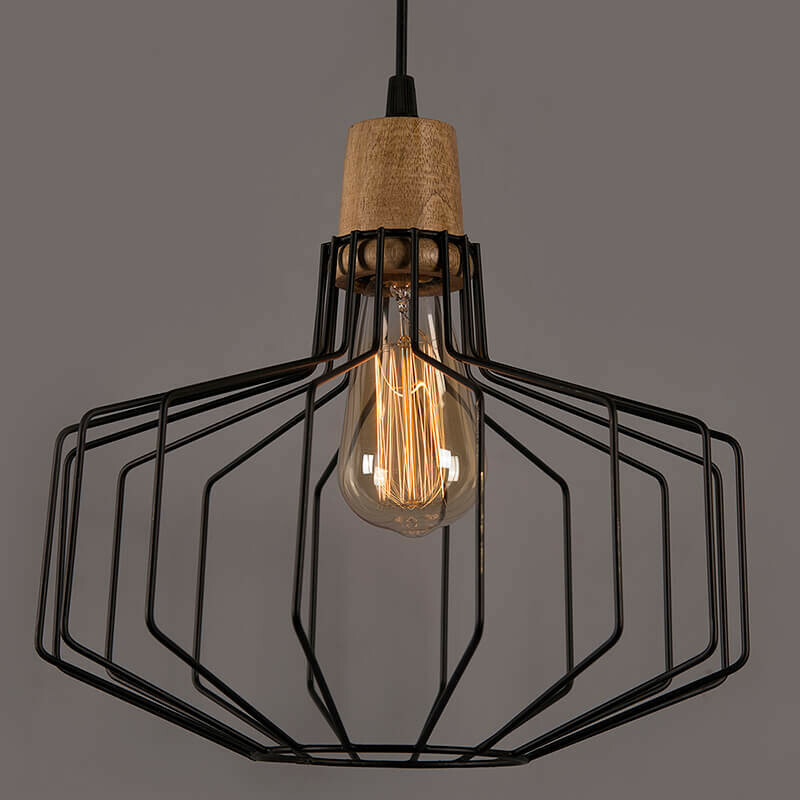 Hanging lamp boasts a sleek black finish which creates a modern industrial look will light up your room and create sweet,warm and romantic atmosphere. 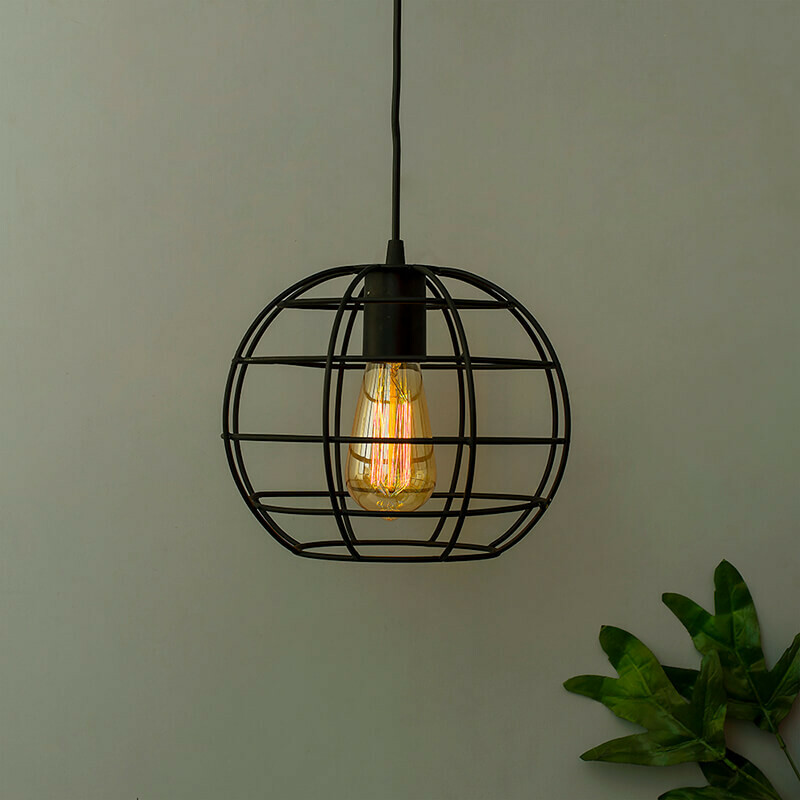 It was created for bringing joy to your home. 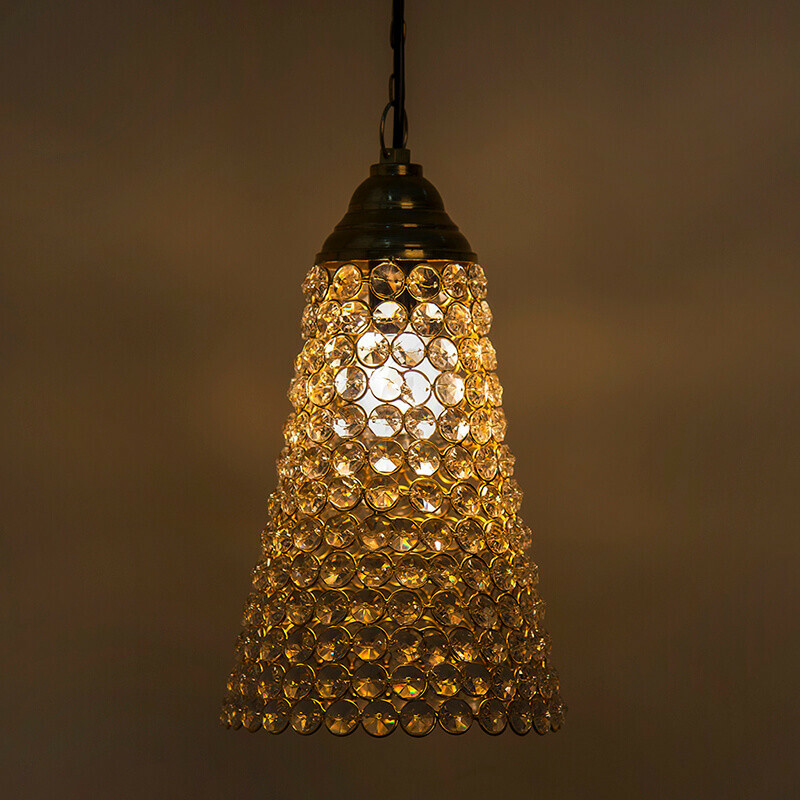 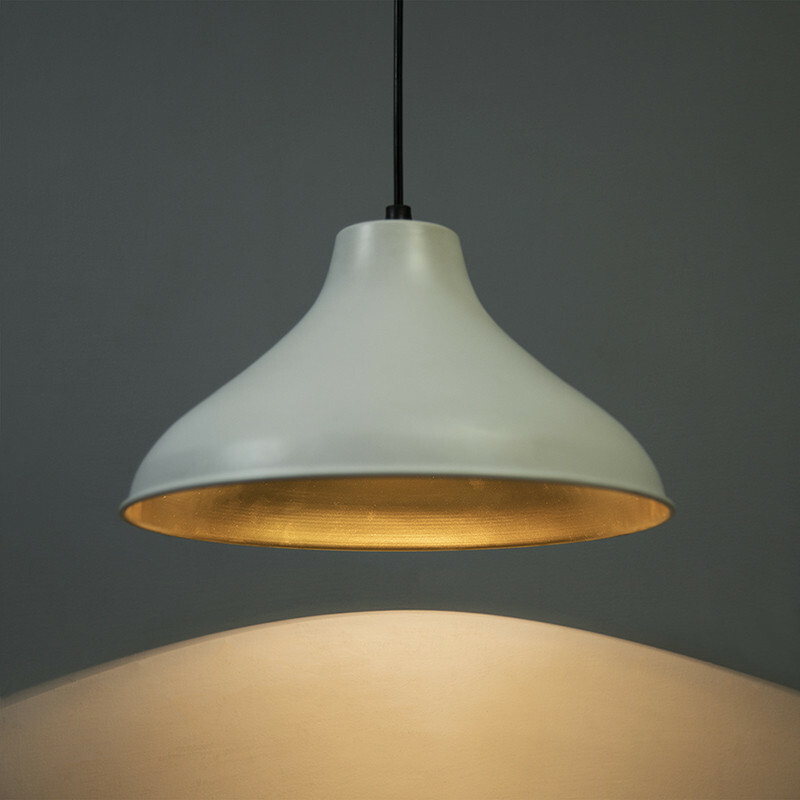 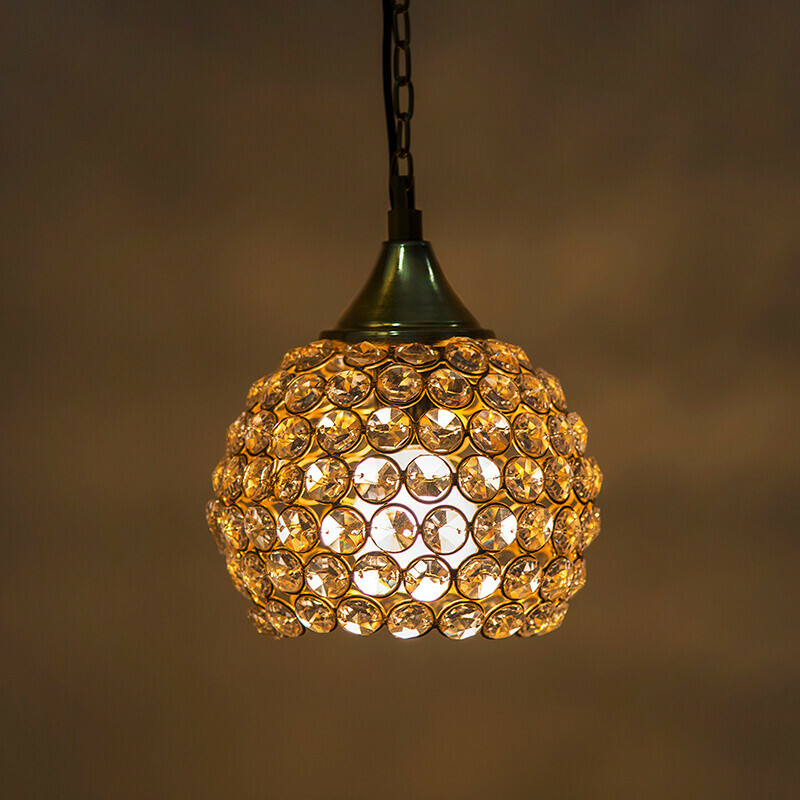 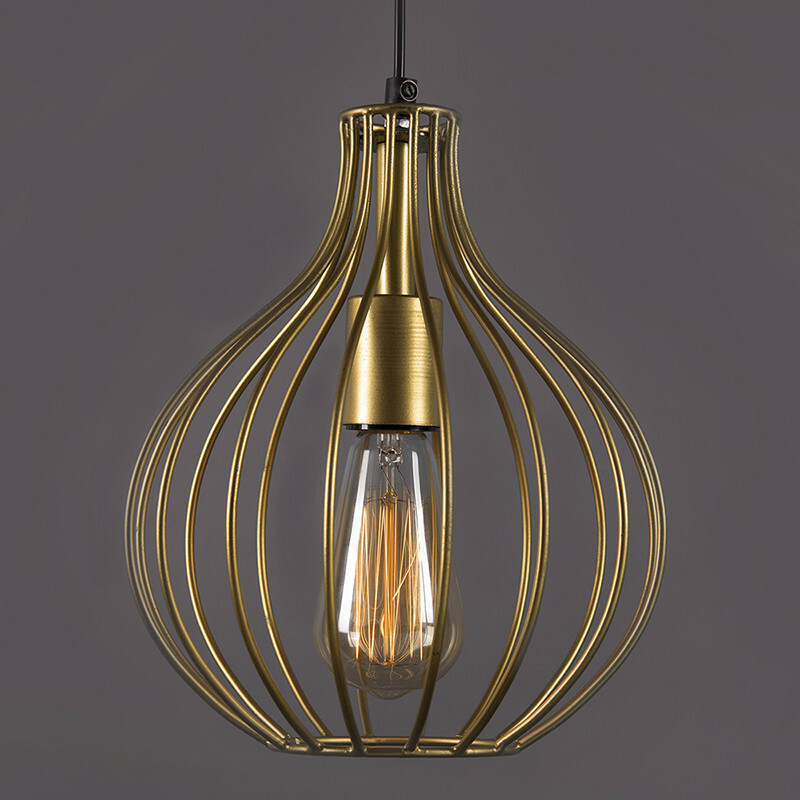 Designed to hang in any spaces indoor, it adds handsome lighting style to your home decor.